* (0:44) Down a few for Thanksgiving. * (1:14) Hamlet's Hit Points by Robin Laws. Tracking the story beats of an RPG. * (3:37) How much game advice can actually be internalized and used. * (8:58) An analogy from art theory about how the human mind compresses information into a usable form. * (1:54) John observes an uptick of socially competitive games at Gen Con. Are You a Werewolf. Junta. Coup. * (7:15) Undertale and how it changed John's mind on merciless gaming. * (10:05) Why Dan can't betray people, even when it's the intended mechanic of a game. * (0:27) When Fear the Boot turns into AM radio. 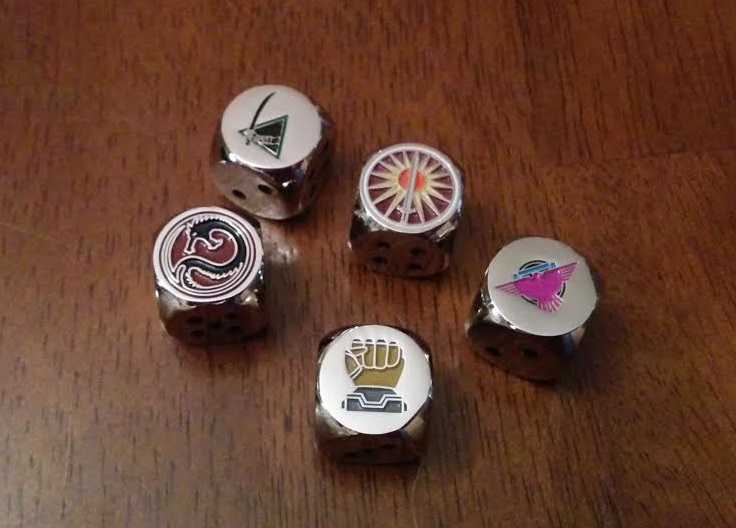 * (2:42) Giving away some metal Battletech dice. You can enter by leaving your plot idea for Battletech (or generic science fiction) on this website. * (3:32) The Library Land Podcast. * (4:44) The value in offering players finite options. Infocom games.